Following in the footsteps of Louis C.K., another actor in a basic cable show that the Internet loves talking about, Breaking Bad’s Giancarlo Esposito, held his own “Ask Me Anything” on Reddit today. 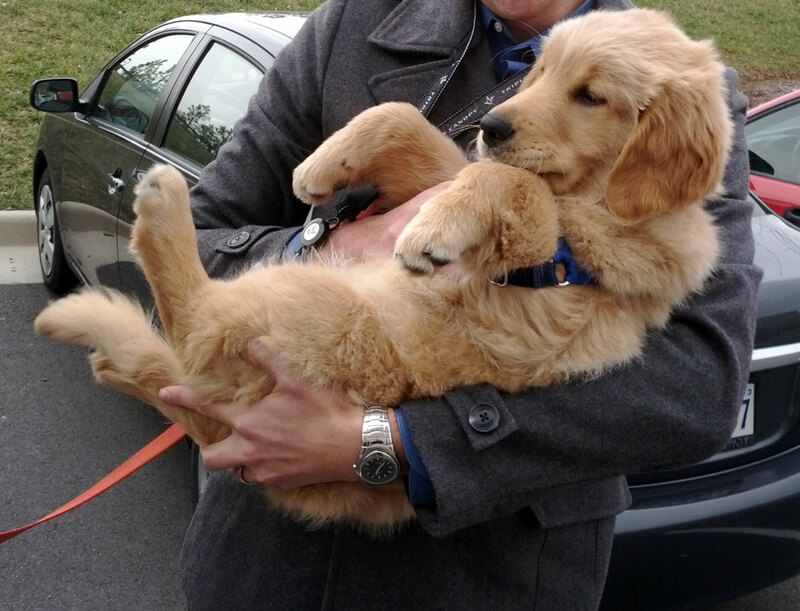 And once again, we totally missed it because we were busy looking at other important Reddit links like this awwwww puppy who wants to be held like a baby. 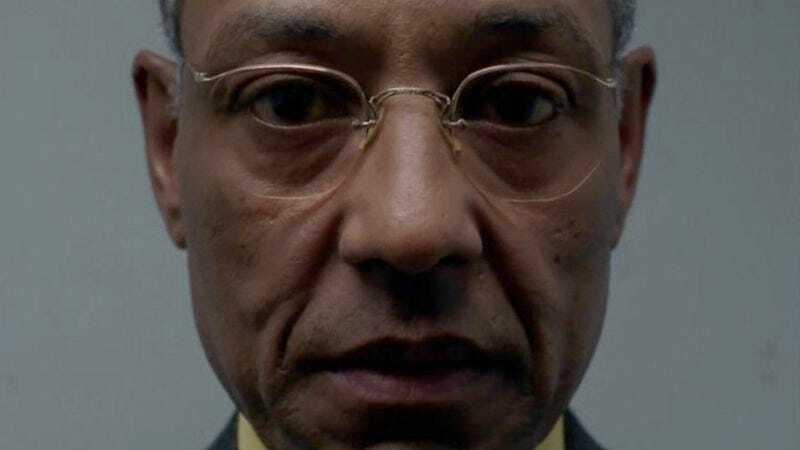 Anyway, Mr. Esposito offered himself up to the Reddit hordes and allowed them to ask him questions about the whole of his career, and naturally all anyone wanted to talk about was Gus Fring. To Esposito’s credit, he obliged enthusiastically, describing shooting the “box cutter” scene, discussing the suggestion of Gus’s possible homosexuality, admitting to swiping a Los Pollos Hermanos mug and an eraser from the set, and even offering an explanation for why he thinks Breaking Bad is better than The Wire and The Sopranos. He also revealed that the chicken at Los Pollos Hermanos actually comes from the Albuquerque fast food joint Twisters, and that Gus’s family photos were of Esposito’s own kids—adding that he hopes the subplot of Gus having a family can still be explored in the upcoming season. But perhaps most importantly and indicative of the wild, no-punches-pulled atmosphere of the Internet Q&A, Giancarlo Esposito confessed that he enjoys chai tea. Do with that information what you will, such as mentioning it to someone the next time you yourself are drinking chai tea.